Audi may expand its line-up of SUVs in India with the Q2, its new entry-level SUV. That’s according to four-ringed brand’s local boss Rahil Ansari. 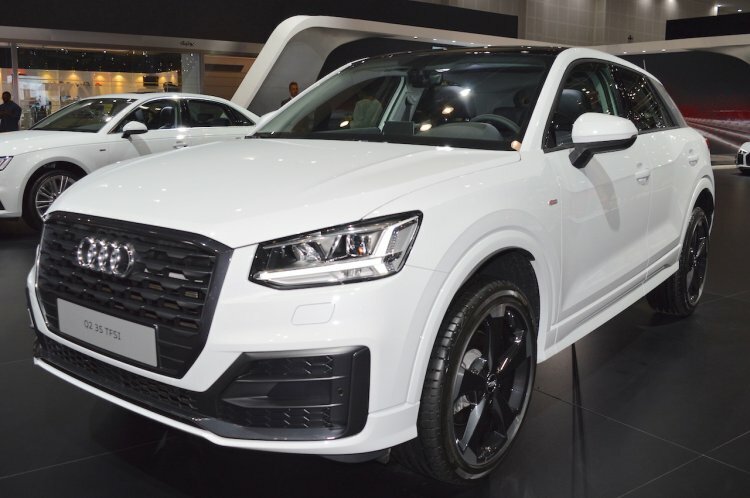 The Audi Q2, even if given the green signal, may arrive in India only in 2020 or later. Speaking to media at the opening of a new showroom in Hyderabad yesterday, Ansari talked about how Audi plans to leverage the new import norms to test market some of its models that are deemed niche for our market but could actually have a higher potential. “There is a new regulation that 2,500 vehicles can be imported without homologation,” he said. In June last year, when the new import norms were yet to be announced, Ansari had told IAB that they could bring multiple new opportunities for the company. “We have opportunities starting from the A1, going up to more engines of A8, more engines of A7, there are a lot of opportunities,” he had said. 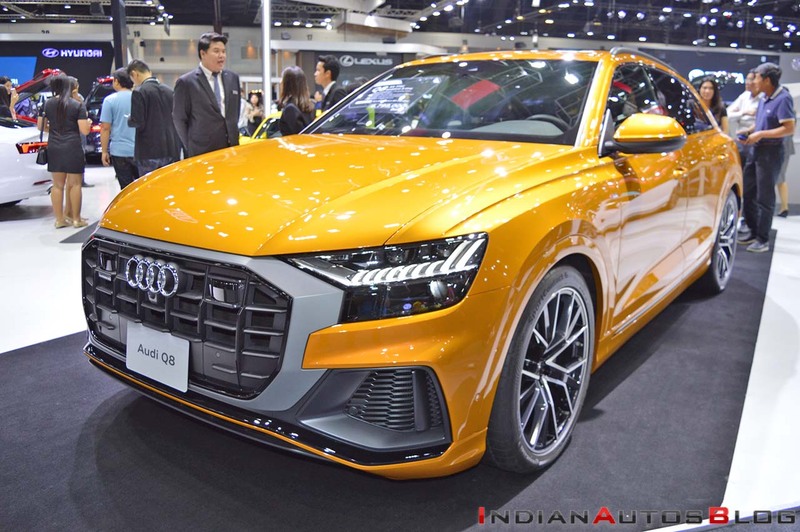 Audi hasn’t revealed if it plans to test market the A1 Sportback and the Q2 both in India, but should it select one, it is obvious that the latter would have a higher chance of being picked, for it's an SUV. With the lifecycle makeover last year, the Audi Q3 has gone bigger and plusher, leaving more room to the Audi Q2. For 2019, Audi has confirmed the launch of the first-ever Q8 (pictured), the fourth generation A8 and the facelifted R8. Previously, automakers were allowed to import vehicles having a Freight on Board (FOB) value of at least US$ 40,000 and an engine capacity of more than 3,000 cc (petrol)/2,500 cc (diesel) without homologation. In September 2018, the restrictions on the price and engine capacity were removed. 2,500 such imports are allowed annually.